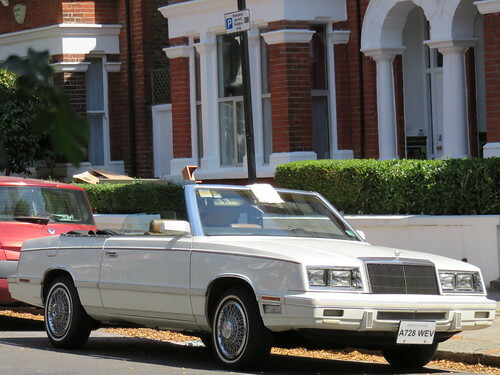 Surprising to see one of these here in the UK, there is or was quite a few of the later models but this is the first K body model I have seen. Unusual as well for having the top down whilst parked too…. Imported in 1991.